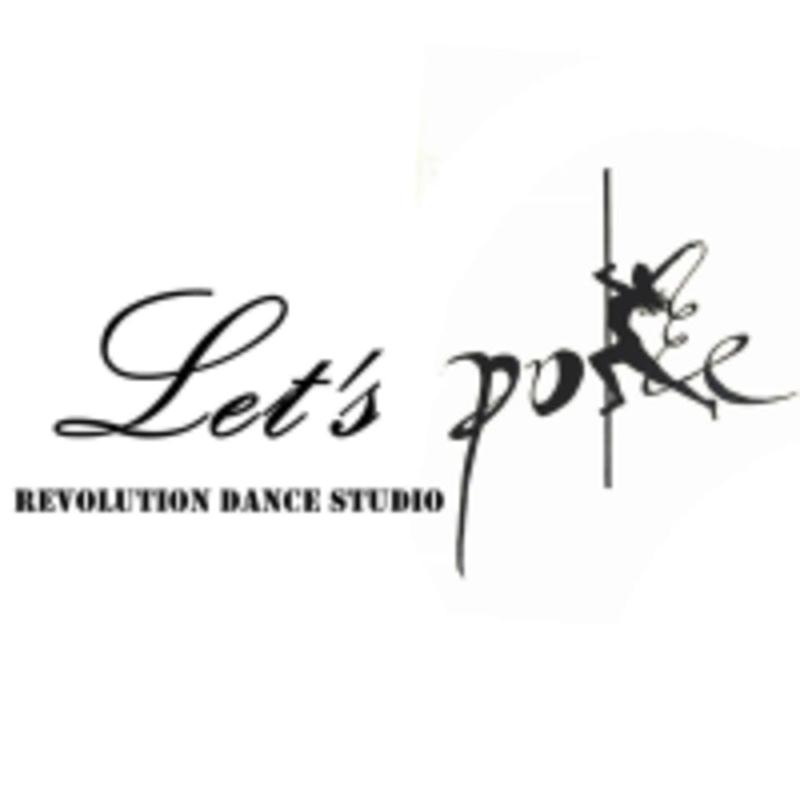 Start taking classes at Revolution Dance Studio and other studios! Students will learn basic spins, transaction moves, floor work and climb up and down the pole in this class. Students will be able to free dance with all the moves and tricks learned in this class. There are no upcoming “Exotic Pole” classes on this day. Please wear a fitted t-shirt or tank top with shorts or leggings. Don't forget your heels and knee pads! Revolution Dance Studio is located at 19119 Colima Rd, Unit 110, Rowland Heights, CA 91748.